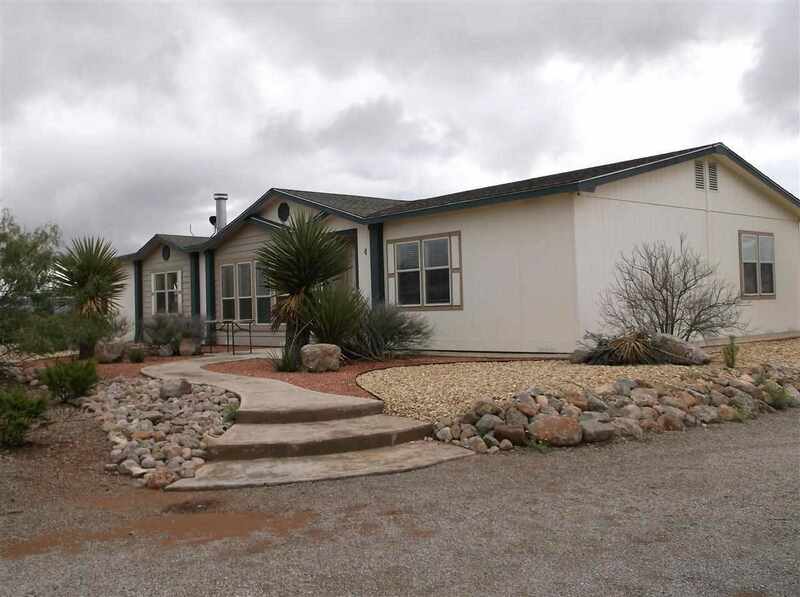 Beautiful ground set home on almost 5 acres of 360 degree views. West facing home invites you to sit and watch glorious New Mexico Sunsets at their best. 3 Large Bedrooms, Split bedroom floor plan. Master Suite offers a sitting area/office/nursery. French doors lead to the Master bathroom; it boasts a gorgeous claw foot soaker tub and a separate shower, tons of storage. His and hers vanities. the kitchen has an abundance of oak cupboards and cabinets.